What you post on social media could have serious repercussions on your professional life. It could cost you your current job or job opportunities in the future. 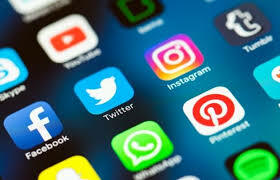 According to a 2018 CareerBuilder survey, 70 percent of employers use social media to screen candidates during the hiring process, and about 43 percent of employers use social media to check on current employees. Managers look at social media accounts for an array of reasons, but many employers want to make sure a candidate will be a good fit with their company. 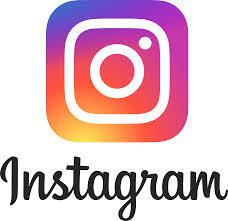 Instagram has attracted a billion users since it was launched in 2010. Now, its founders have announced they are quitting the company. Kevin Systrom and Mike Krieger have overseen the app’s rapid rise. But what made their idea so successful? And how has it continued to grow? In its bid to ensure the people on Facebook are who they say they are, the social media giant has added yet another verification tool. From now on, people who manage a Page with a large US audience will have to complete an authorization process if they want to continue posting in their account. With this authorization process in place, Facebook is looking to protect compromised accounts as well as limiting the reach of fake accounts. 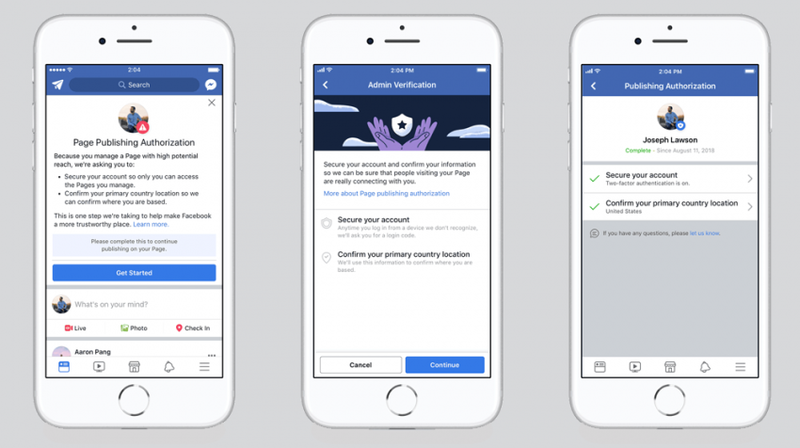 By asking the managers of the Page in question to secure their account with two-factor authentication and confirm their primary country location, the issues Facebook has been facing can be restricted. With more than 2 billion users worldwide, social media can provide your company with a ripe opportunity to engage with customers and showcase your brand. Creating a strong social media following can also help you become the preferred brand with your customers, and significantly improve customer loyalty and reach. Q. What is the best way to use social media to engage your customers and clients to improve brand loyalty and reach? Do you think your social media presence or your word-of-mouth is so strong that you don’t need a website for your business? Maybe you have amazing online reviews or a stellar reputation in the community. 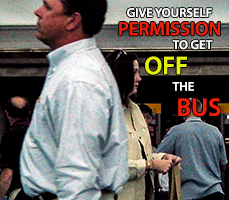 But that doesn’t mean your business can survive without a website of its own. Unfortunately, a surprising number of small business owners seem to view a business website as an “extra” rather than what they really are: an essential foundation for their marketing efforts. When it comes to internet marketing, most small business owners are reluctant to start. They can only imagine spiraling costs in a highly competitive market – but with the right strategies, that won’t be the reality. 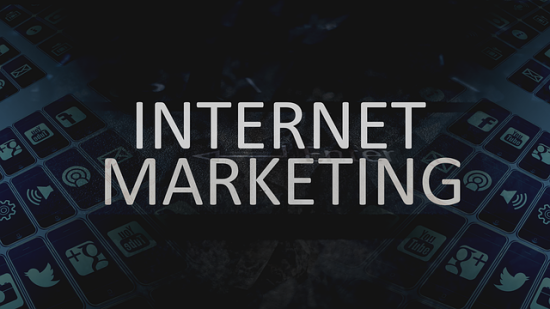 In fact, you can conduct your internet marketing on a shoestring budget and still get your name out there. Here’s a quick guide on how to do it. This is the number one strategy that you will be using, and it should be a constant process. Social media is free, and that means you can do as much of it as you need to get those sales in. First, set up an account in your business name on all social networks – even if you don’t intend to use them all at first, at least you have reserved it for later. Set up a regular posting schedule, using scheduling software if you want to make it easier. Use hashtags and other best practices to ensure that as many people as possible see your updates and start following your brand. When it comes to social media marketing, any small business can utilize their online presence for lead generation. But, if social media marketing is so easy to leverage, then why do 65% of companies state, according to Hubspot, that lead generation and traffic is one of their top marketing concerns? It’s because many businesses aren’t using social media to its full potential. 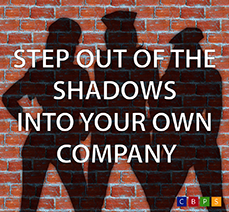 They are blinded by the many myths floating around regarding their clients and social media. These misconceptions are hindering your marketing effectiveness and should be forgotten immediately. If the name Txunamy doesn’t ring any bells, you’re probably not a tween girl. The 7-year-old fashionista has nearly 700,000 Instagram followers. But Ezra Dabah knows Txunamy well: When the former Children’s Place exec was looking to bring brand awareness to his startup, Kidpik, he decided the best way to reach his target audience of young girls wasn’t with print ads or Facebook posts, but by enlisting a small army of pint-sized social-media stars. 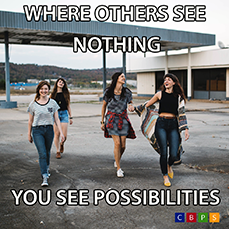 “These influencers are celebrities within their own circles,” says the CEO of Kidpik, which sells clothes, footwear, and accessories. When Kidpik hired a handful of young influencers, including Txunamy, for a livestreamed fashion show, the video hit 10,000 views within an hour and wracked up more than 250,000 social-media impressions within a week. “Working with influencers means you’re able to build a brand in ways that you were never able to do before–in a much shorter time and for much less,” says Dabah, who doesn’t spend any money on traditional advertising. 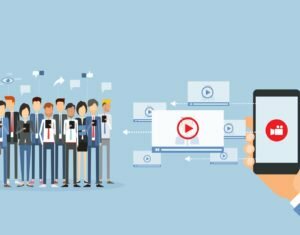 When social media first started to emerge in the mid-2000s as a popular way to connect online, marketers and consumers split into two camps. One camp boldly proclaimed that social media was the wave of the future. The other denounced social media as a fad (something people still occasionally insist today, more than 10 years later). It’s clear that social media has had and continues to have a substantial impact on our daily lives—and it’s hard to imagine sites like Facebook ever going away, with more than 1 billion people currently using the platform. But when you look at the broad context of social media, and some of the recent developments shaping the industry, you have to wonder—are we heading to a post-social media world? With more content and competition in the world today, it’s easy for anyone to get started with a social media account, website, or blog of their own. However, if you really want to build a following and show off your expertise, it’s going to take a special set of skills, dedication, and passion to stand out from the crowd. Not all niche markets are created the same. Some have much smaller audiences, which makes it much easier to become an authority within that space; others, like “business and marketing,” are much more competitive, and also more lucrative. We are going to take a look at some of today’s top online marketers and how they have built up the massive and loyal followings they have today. Not only are each of these marketers active on social media, they also have great online content and blogs.